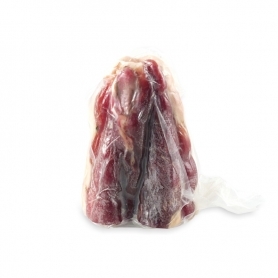 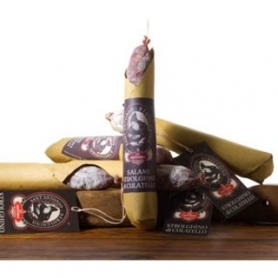 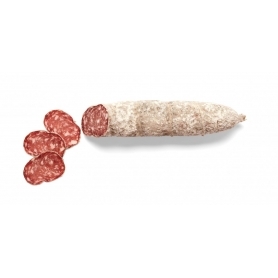 The "Zia Ferrarese" is part of the traditional and characteristic salami of the Ferrara countryside. 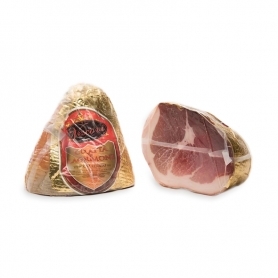 Its mixture, entirely based on pork meat, is flavored with salt, pepper and fresh garlic, previously left to macerate in white wine. 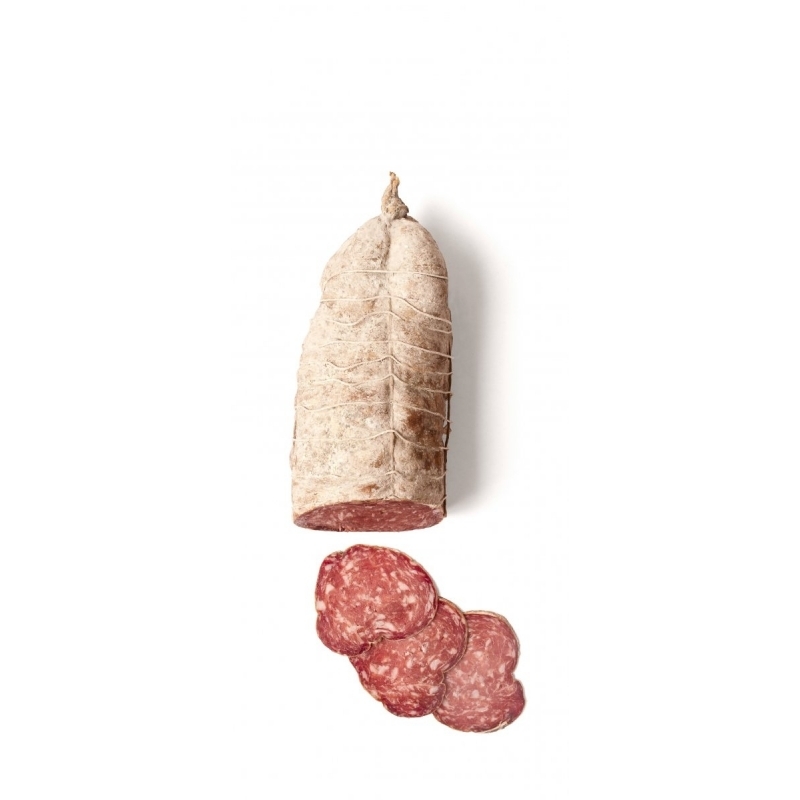 The origins of the "Zia ferrarese" or "Zzié ferrarese" are ancient and can be traced back mainly to the late Renaissance period. 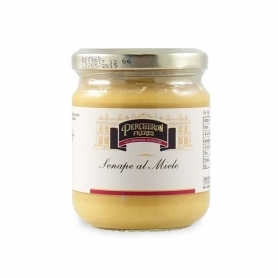 The first signs of preparation similar to the current product can already be found in the recipe books of the master Cristoforo da Messisbugo, who was at the Duchi d'Este court, and in particular in his recipe book "Banquets, compositions of food and general apparatus" of 1549. 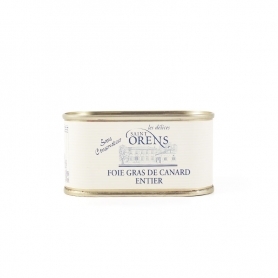 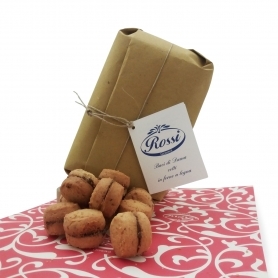 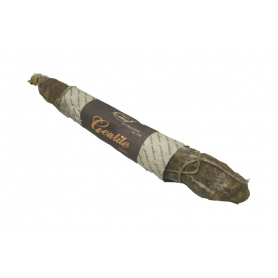 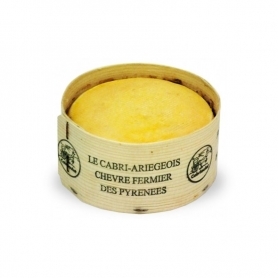 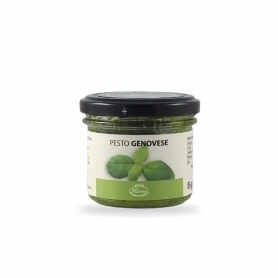 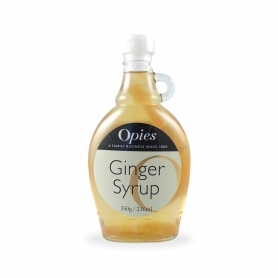 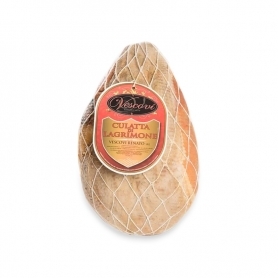 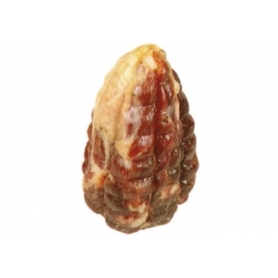 Currently the product is listed among the most typical specialties of the local delicatessen. 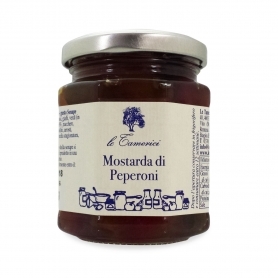 The aunt Ferrara is excellent with the typical bread or the pair of Ferrarese IGP or with the pinzone, a typical gnocchi cooked in the oven.